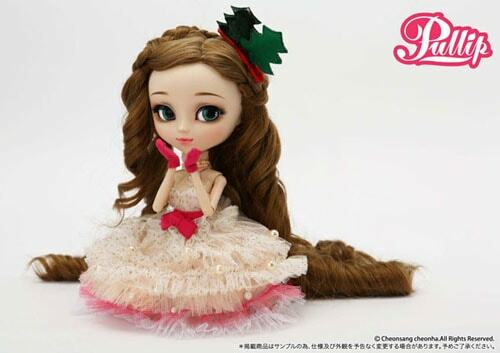 Pullip Nanette will be the cover model for the latest Pullip Complete style book! It will have about 64 pages,most of these pages being colored ones. 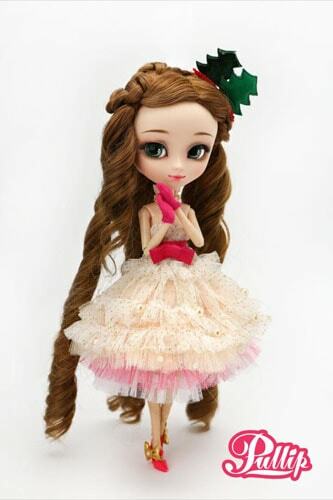 There will also be special Interviews with the creator of this collectable fashion doll, Mango Park! 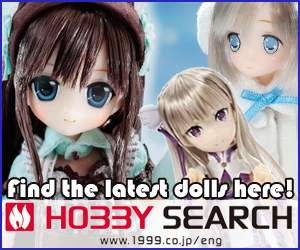 Do you want to add her to your collection? If so visit eBay! Here are tons of images of the lovely girl Nanette. 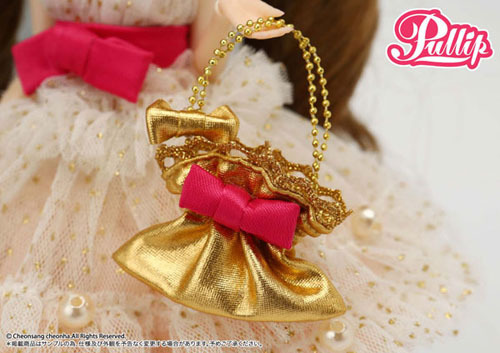 She's so cuuute ^^. My initial reaction of her has changed, thanks to the fabulous photos of her. Aww, what a great match Nanette will be for you than :). 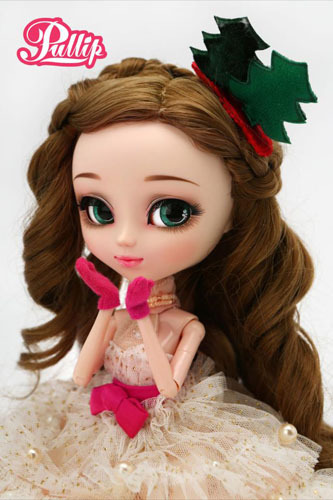 She is a very beautiful girl. 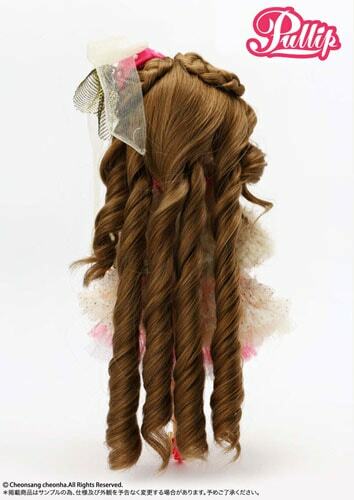 my first reaction to this was…poofy…very poofy. 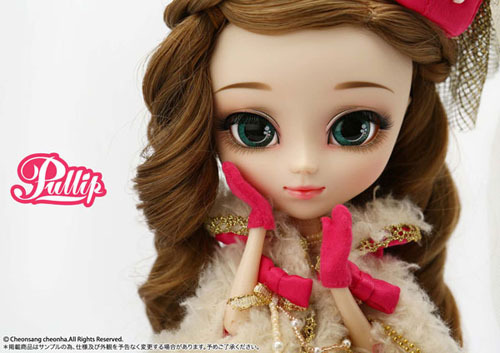 i mean she is pretty…but the stock and the doll itself doesnt really…go together for me.. 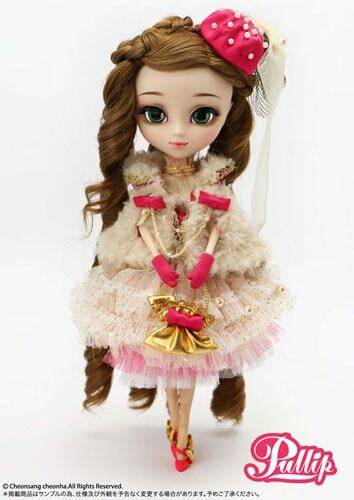 There is a lot going on with this Pullip doll.